Let’s design an experience that is right for you! Be at the top of mind with attendees at PMI’s largest education, networking and community event, with thousands of attendees from both the public and private sector. PMI has a comprehensive sponsorship and exhibit program that is completely à la carte you select the opportunities that best suit your business needs, and we connect you with a network of attendees ready to solve challenges and prepare their organizations for the future. Options are available for sponsorship, exhibition, education and reaching beyond the live event. Multiple à la carte purchases can raise your organization to tiered sponsorship status, where additional benefits are included at no additional cost. 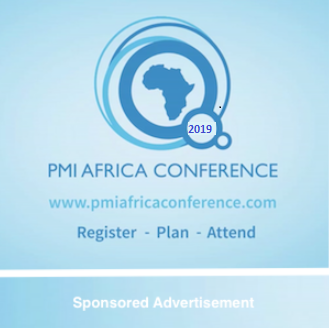 Complete the convenient contact form on this page or email sponsorship@pmiafricaconference.com to learn about available opportunities.